Seems unfair, but seeing as some of the characters found there look like a few of my friends, it does sound like a night out at the local pub. 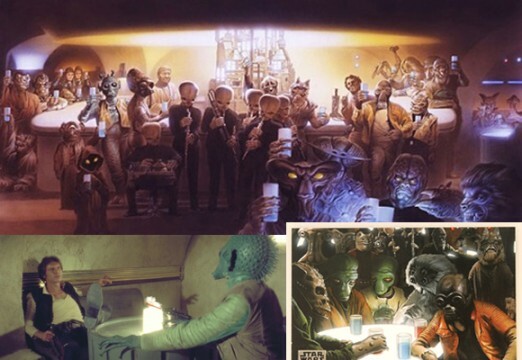 Ignoring the violence and aggro, I am sure it is a great place to have a glass of blue milk and listen to the live music. What more would you need on a Friday night?! The layout of the building is larger than you’d think. It is a single story building made of sandstone, consisting of a bar area, private offices, a VIP lounge, a private hangar, a basement and even a phoney shop in the back. They seem to have catered for all clientele! 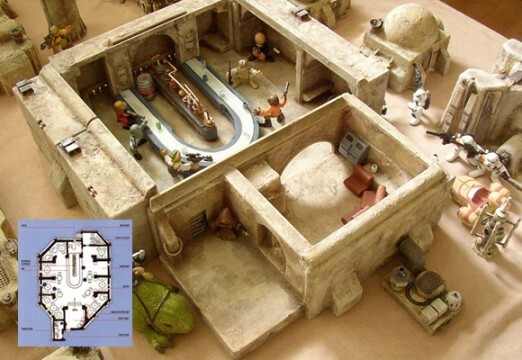 Apart from droids... They seem to have a strict dress code against robots. The style of the building and location makes it look like it could be somewhere in Tunisia. Lovely! There are booths and freestanding tables for the punters to make use of, or vandalise, depending on the mood they’re in. 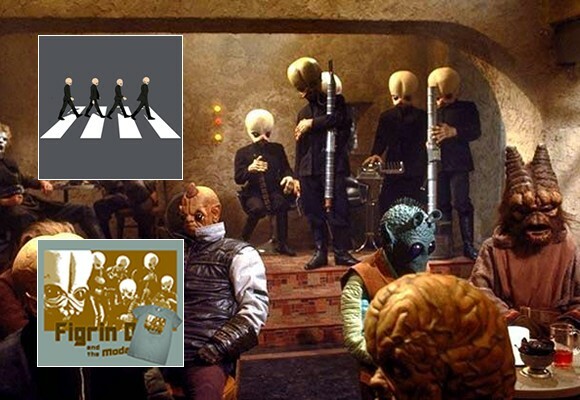 The very popular band “Figrim D’an & The Modal Nodes” played here often and rocked out some fantastic tunes! 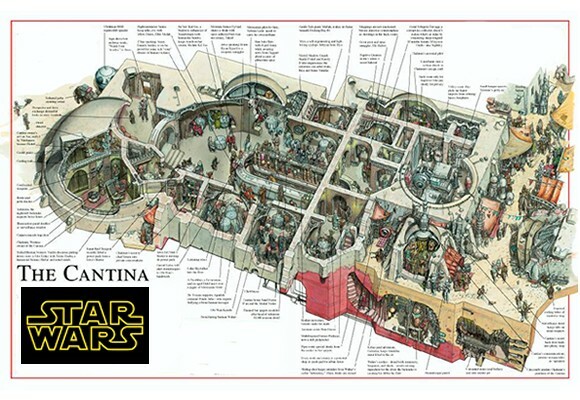 Personally I only know the one, but I am not really in touch with the Tatooine music scene… must be my old age. It’s all too loud for me! The great scene has become notorious and has reached out as far as our Galaxy. Keen to create the same feel of the place, there has been a pop up bar in Manchester. Right in time for the Star Wars weekend. However, the “Filgrim D’an & The Modal Nodes” weren’t able to make it due to retirement. I am sure there were plenty of other live bands in the area to fill that void though! 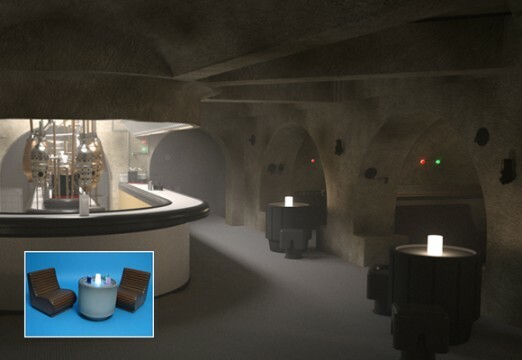 There are several other Star Wars themed bars and cafes in the UK, but none of which will be a match to the great, warm feeling that you get when in Tatooine. Obviously a top choice for hospitality!